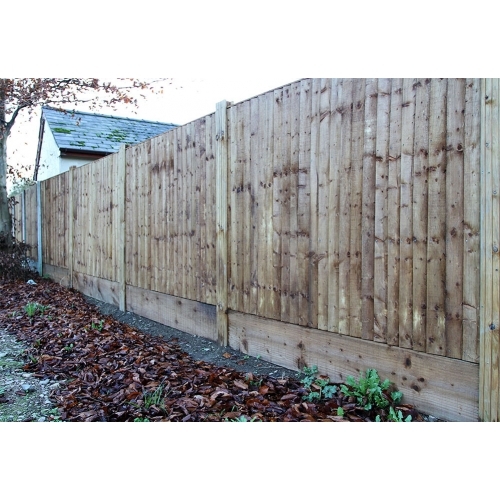 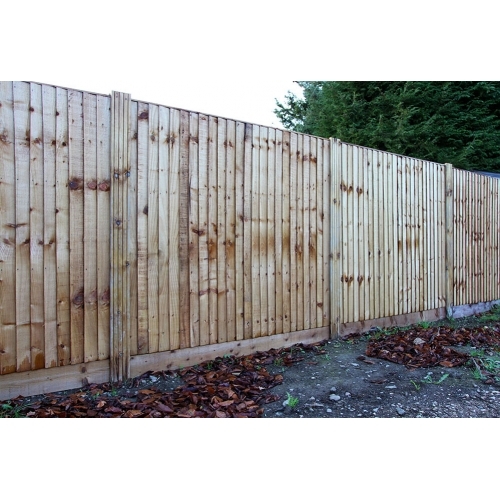 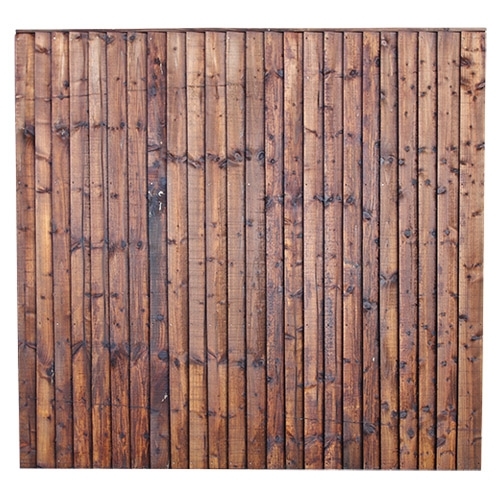 Sturdy, quality fence panel pressure treated for durabilty. 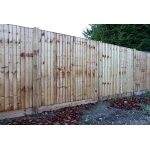 Great value for money and available in various sizes. 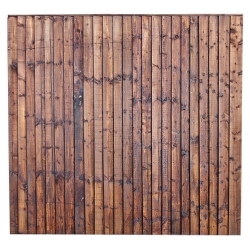 You can now buy direct from the sawmill! 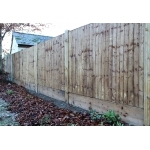 Please call 01490 412 146 and ask for Lee for more information.